“It is an honor to award these annual grants that support Tennessee’s communities and schools through the arts. These investments help cultivate the arts which benefit all of us through quality of life, economic development, tourism and providing a more balanced education for our children,” said Tennessee Arts Commission Chair Steve Bailey. 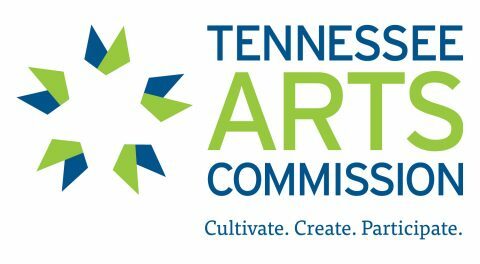 The Tennessee Arts Commission board members voted unanimously to approve the annual grants on May 30th, 2018, at the Commission quarterly board meeting. The meeting was the last quarterly meeting of FY18 in which the 15-member board historically votes on allocations and budget for the next fiscal year. 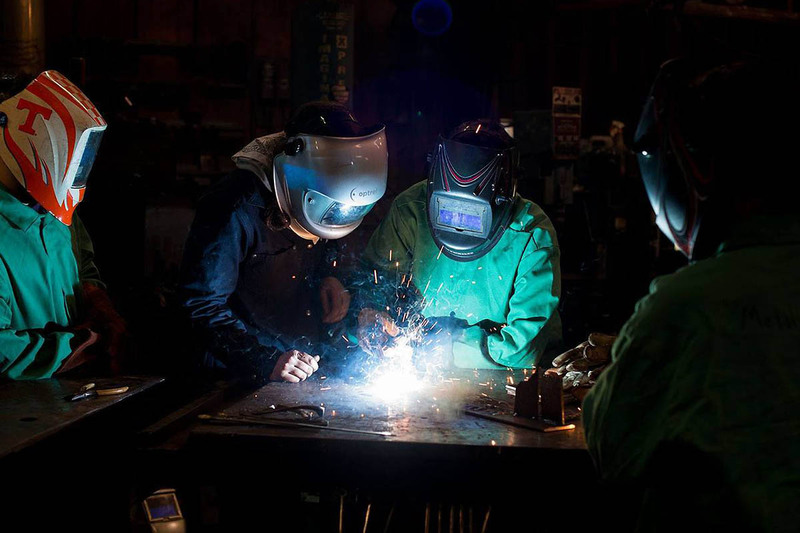 “The arts are a vital tool for attraction and retention of businesses, and help build stronger communities by enhancing the distinctive character of Tennessee places,” said Anne B. Pope, Executive Director for the Tennessee Arts Commission. Of the $5 million, $4.4 million comes from specialty license plate fees earmarked to benefit the arts. Additionally, the Commission receives a state appropriation from the Tennessee General Assembly and federal funding, namely from the National Endowment for the Arts. 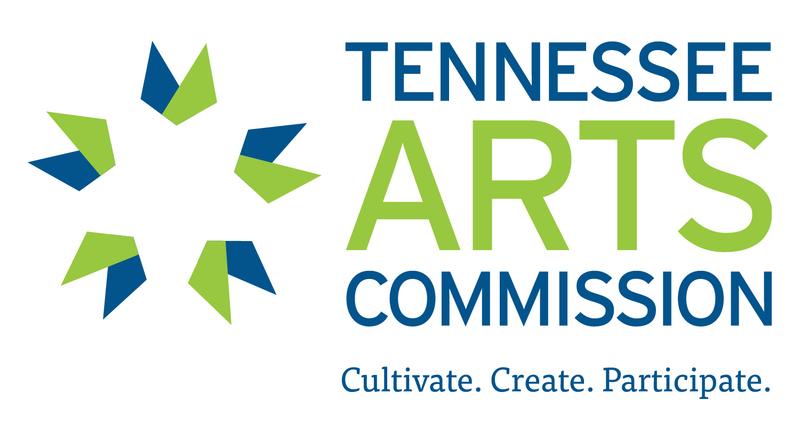 The Tennessee Arts Commission is a state arts agency whose mission is to cultivate the arts for the benefit of all Tennesseans and their communities.